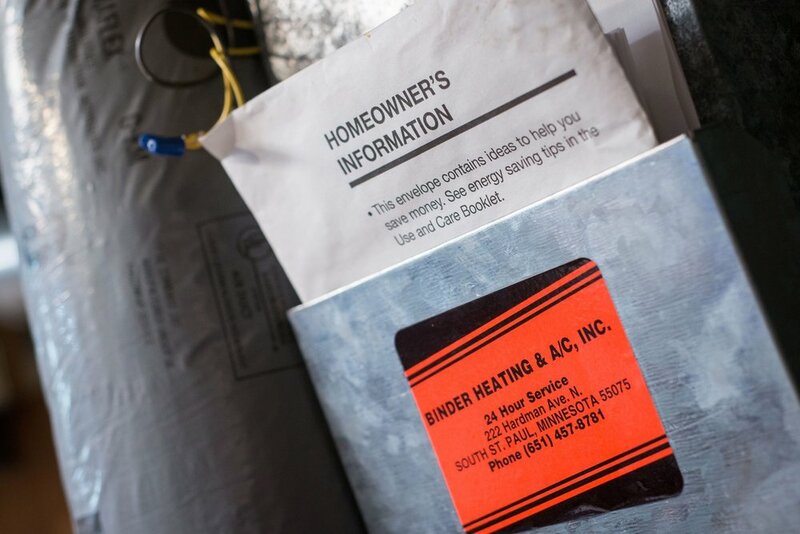 Service Plans — Binder Heating & Air Conditioning, Inc.
Service plans for home and business heating, furnace, and air conditioning maintenance in St. Paul and Minneapolis, MN. Ease the stress of home maintenance and extend the life of your heating and air conditioning systems with an Annual Service Plan. *Rates listed above cover homes with one furnace and one air conditioner. Extra charge for new filters and possible truck charge based on your location. Service Plan Members: You can manage your account online to update your personal account info any time. Improve comfort, efficiency, and safety in your commercial space or office building with a HVAC service plan. We’ll come assess your HVAC systems and provide a recommended service plan based on your specific needs.